Both Hydraulics and Pneumatics are applications of fluid power that are used in a vast array of mechanical movements. Excavators, winches on boats and cranes, airplane controls, robots and machine tools all operate with some form of hydraulics or pneumatics. 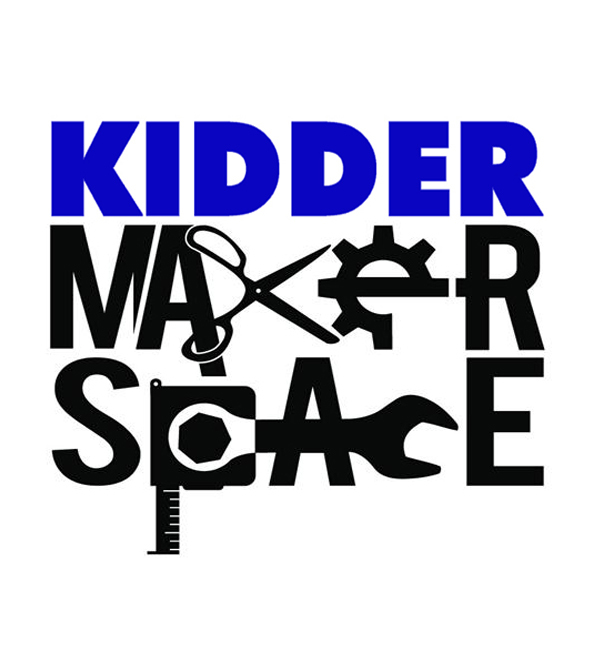 Because hydraulics and pneumatics play such a large role in today’s industries, we at Kidder are seeking to bring these concepts to life through small scale projects that also cater to the Gr 7/8 and High School level curriculum. Through the variety of Hydraulics/Pneumatics kits that we offer, students are not only getting a better understanding of this vital mechanical component but they are also having fun during the process. 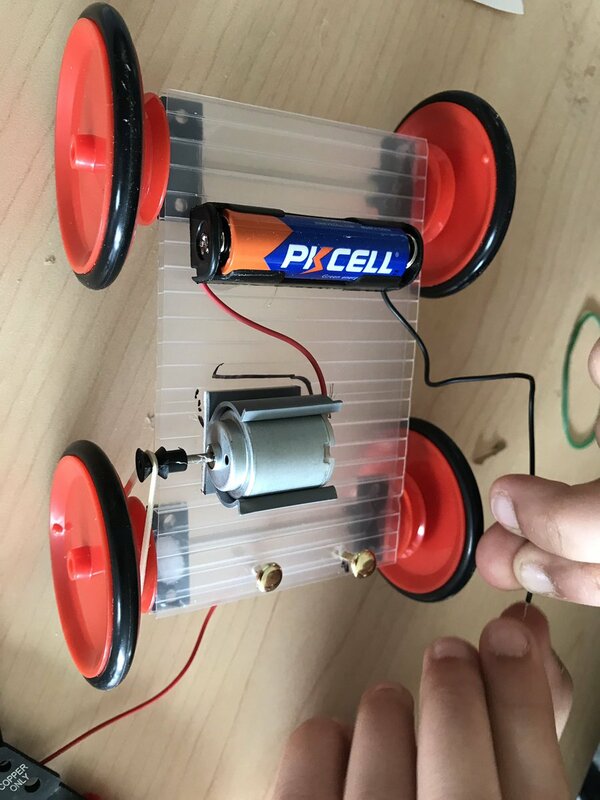 The Halton District School Board in the Greater Toronto Area have created a fun and thought provoking project for their grade 8 students called the “Hydraulics & Pneumatics Challenge” . In this challenge students are encouraged to put themselves in the shoes of a physically challenged individual who is reliant upon devices and mechanisms to function on a daily basis. Students recognize that one of the greater challenges for people with physical disabilities is difficulty picking up materials that they wish to use or might have dropped (motor skills). 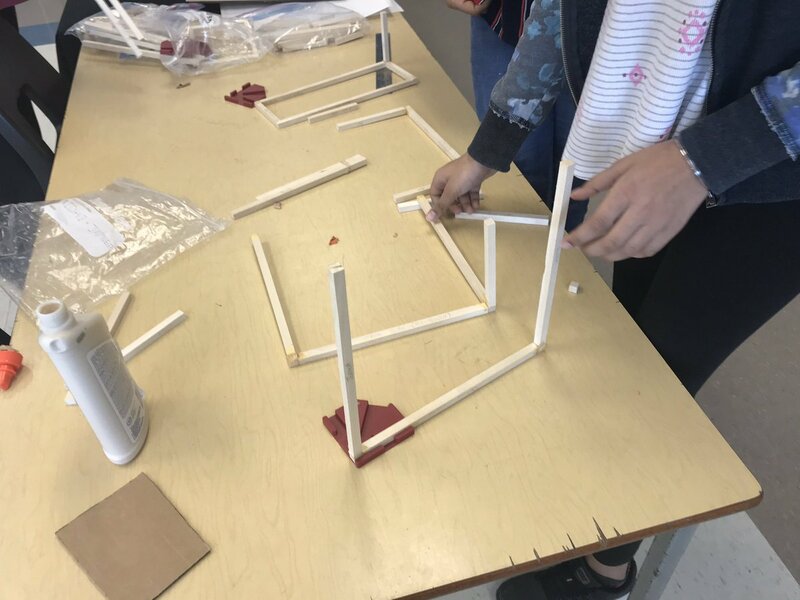 The test for the students is then to create a model hydraulic/pneumatic device that would aid in picking up different objects with the least amount of body movement. One teacher went so far as to extend a further challenge that would involve the students giving a hypothetical sales pitch to a company interested in mass production, adding a business component to the lesson. Allowing students the freedom and space to create and make something in order to enhance learning is a priority that we wholeheartedly support at Kidder and we are thankful for the opportunity to partner with thousands of teachers and educators across this great country in helping to bring Design Technology and Science Education to life! Be sure to check out Kidders 4 in 1 kit as well as our Hydraulics Class Pack.